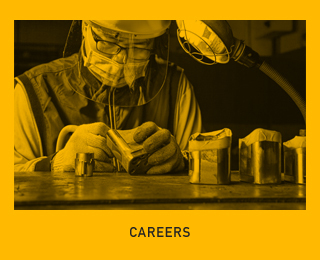 We OWE OUR decades of success to OUR strategic partnerships THROUGHOUT THE SUPPLY CHAIN. Partnerships That ARE Founded on product quality, performance & customer service. 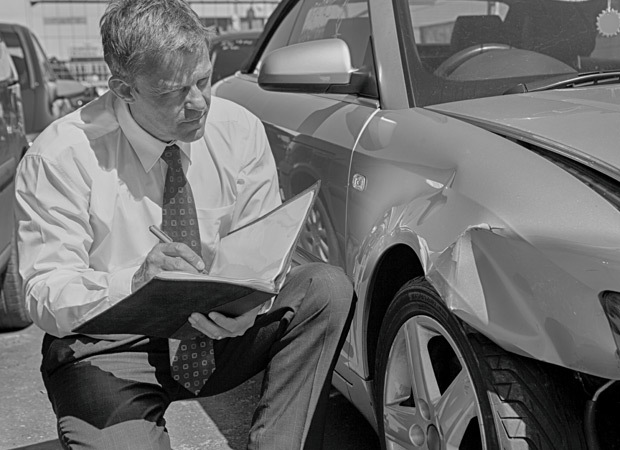 Customers who mainly sell collision repair products to body shops are considered Collisions Specialists. 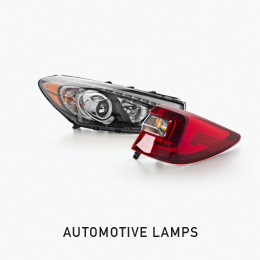 Our lighting equipment is well-known in the collision parts market. TYC aftermarket lighting first gained widespread acceptance by body shops in the early 1990s, establishing TYC/Genera's reputation for quality. 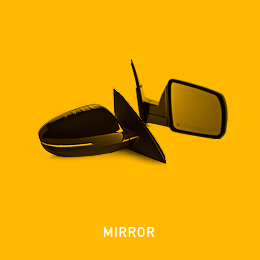 TYC/Genera has developed several product lines that have proven to be in high demand for the collision Repair Industry. 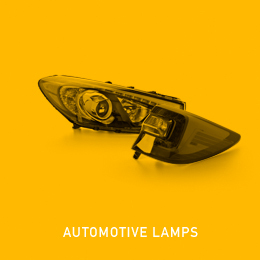 These include: Automotive Lamps, Rear View Mirrors, Condensers, Radiators, and Cooling Fan Assemblies. 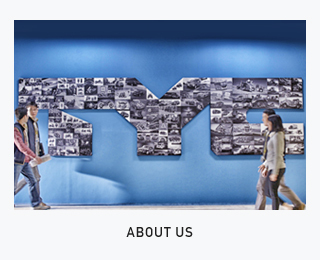 Through these 20 years, we have managed to build a reputation making the TYC brand synonymous with quality. TYC/Genera continues to be an integral part of the Collision Repair Industry, aggressively participating in the CAPA program, maintaining a close communication link with industry leaders, and being an active member of the ABPA (Auto Body Parts Association). If you are in the Collision repair industry, call our sales staff at the branch location nearest to you, or email us at collision@genera.com. Large-scale customers who have multi-city warehouse locations, interested in purchasing substantial quantities of multiple product lines, may be categorized as part of our National Account Customers. We service these customers at a National level, where multiple locations (including our headquarters) may be involved. National Accounts are selected based upon key criteria including the number of locations, annual purchases, distribution channels, strategic and competitive advantages for business development. contact us via email at nationalaccounts@genera.com. HVAC Specialists specialize in the heat exchange or HVAC (Heating Ventilation and Air Conditioning) repair industry. 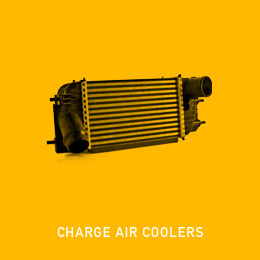 Distributors in this specialized market segment work primarily with products like our AC Condensers, Radiators, Blower Assemblies, Cabin Air Filters, Evaporators and Heater Cores. 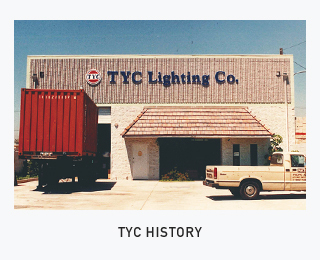 Condensers were the first TYC HVAC product in 1997. 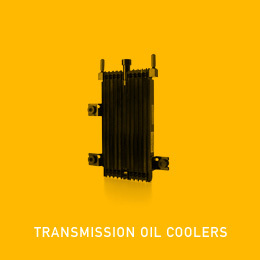 Since then, TYC's line of cooling products has grown exponentially through the years. 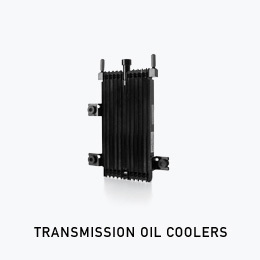 TYC cooling products are known for their material quality and easy drop-in installation, saving both distributors and repair facilities time and money. 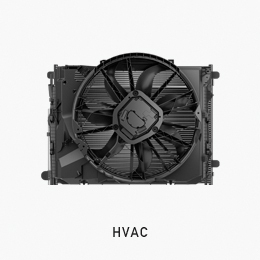 TYC/Genera has earned the reputation for having the most late-model HVAC applications available. 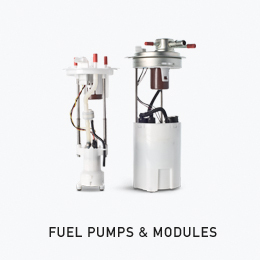 We believe in releasing products quickly, especially for late-model applications, since it boosts our coverage and makes it convenient for our customers to order from us. Contact us at HVAC@genera.com to discuss your HVAC requirements. Rotating Electrics commonly refers to Alternators and Starters in the aftermarket industry. 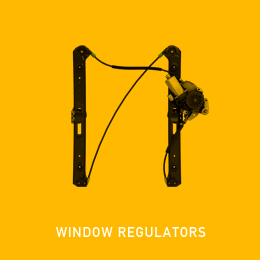 Rotating Electric customers are highly specialized in the electrical starting and charging systems of vehicles. 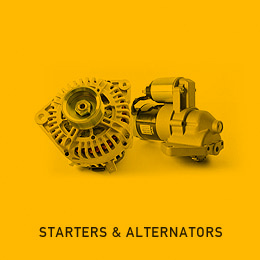 There are 2 main categories of Alternators and Starters available in the market: brand new (in which all components are manufactured new) and rebuilt (where the same components within the product have been re-used). 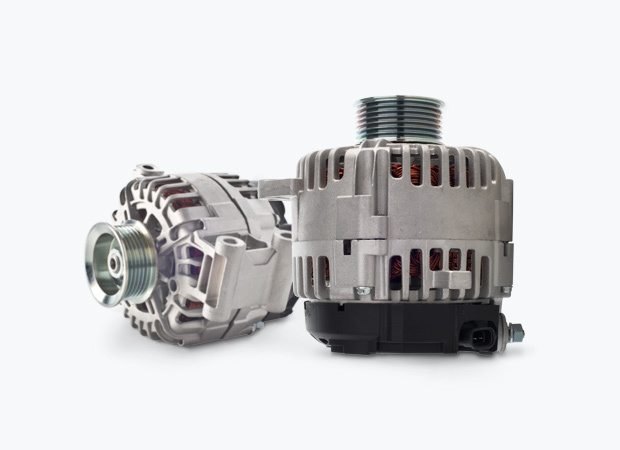 TYC/Genera only produces Brand New, Inside Out, Alternators and Starters, where everything is 100% brand new—no recycled components are used. 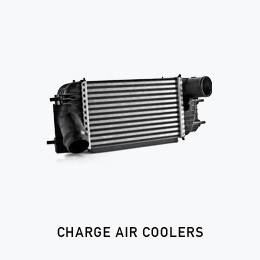 Advantages of a brand new product include the elimination of core charges and core inventory return and extended lifespan of the product before the next replacement. If you are in the Rotating Electrics industry, contact us to discuss your needs at rotatingelectrics@genera.com. The Traditional Aftermarket category applies to customers who do not belong to any of the above specialized products distribution channels. Traditional Aftermarket parts are more general and traditional, covering the most commonly used parts for automotive repairs like filters, brake pads, CV axles, bearings, small electrical motors like windshield wipers and window regulators. 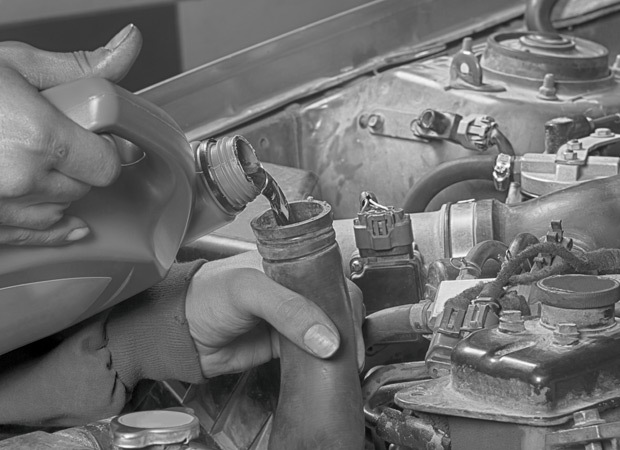 Traditional Aftermarket Distributors have extensive experience in all facets of vehicle mechanics. These customers especially have a particular demand for TYC/Genera products. 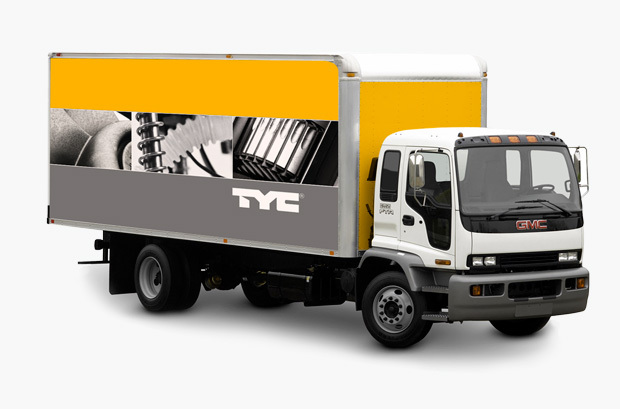 All TYC products are recognized for uncompromising quality and ease of installation. 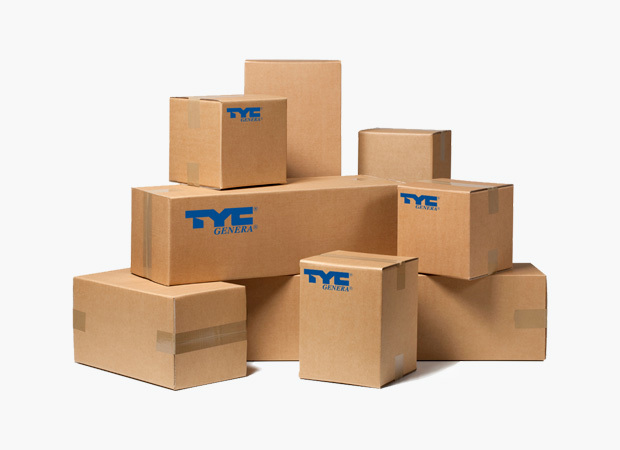 Installing TYC brand products will reduce returns or complaints from installers. If you are in the Traditional Aftermarket industry, contact us to discuss your needs at traditionalaftermarket@genera.com. 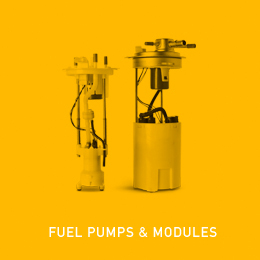 With years of experience in engineering design, our engineers employ the latest software and equipment, working closely with our OE customers to design and manufacture products that meet our customers' unique specifications. 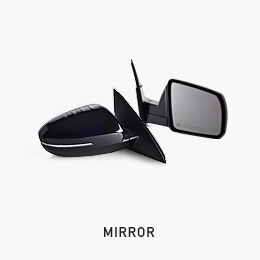 We are also well versed in SAE/DOT regulations that govern specific product lines like lamps and mirrors, ensuring safety-compliant products are distributed to the market. All of our manufacturing facilities are TS-16949/ISO 9001:2015 certified, with annual audits performed to maintain certification. This is our commitment to the quality process which translates into the highest quality products leaving our production lines. Through the use of modern robotics and automated process controls, we are able to achieve high production efficiency with low defect rates. With our 5 distribution centers strategically located across the U.S., we are able to house inventory and deliver quickly to the customer’s facility, enhancing Just-In-Time production efficiency. 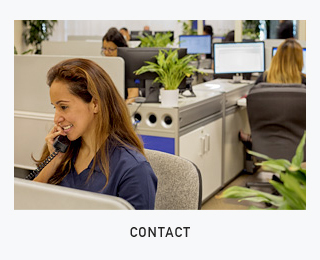 With personnel in 5 distribution locations, and our Headquarters in Brea, California, we are able to respond quickly and efficiently to any warranty concerns from the customer. Don't wait for an email response from the other side of the planet. We are here in the U.S., ready to answer your questions and resolve your issues within 24 hours or less.